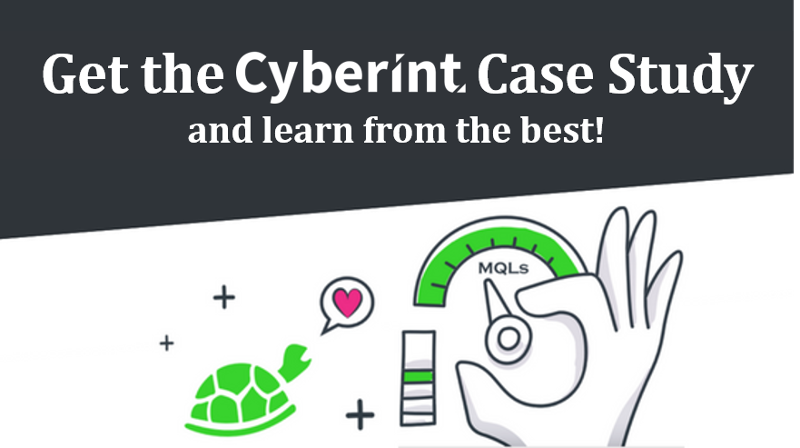 Read for yourself how Marketing Envy helped the cyber security experts at CyberInt generate 100s of MQLs using our proven and tested mix of marketing strategies. A 500% increase in organic search traffic, a total of 5,204 interactions across all social media channels (Facebook, LinkedIn & Twitter)and 100s of MQLs per quarter - sounds too good to be true? This and more are the enviable achievements of CyberInt's Inbound Marketing efforts. Check out our case study showcasing how Marketing Envy leveraged CyberInt's social media, website, blog, and PPC to increase brand engagement and awareness, boost lead generation, and nurture those leads into MQLs. Want the same? Then talk to us. Our marketing sprouts from industry knowledge, creativity, and lots and lots of testing. Contact us today to strengthen your marketing campaigns - we're up for the challenge!